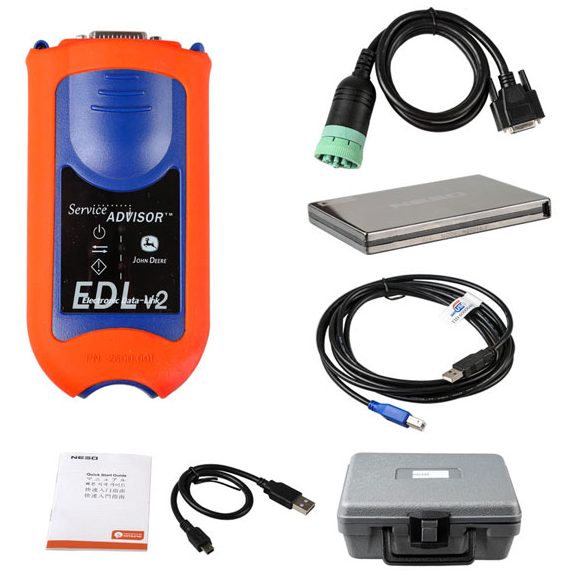 Notice: If you want to do 3038E truck, then need to use V4.2 software (Hardisk Version), need to pay 250USD, Not including the shipping cost. Accurate description, everything works. Dolshlo quickly.